Back-Up Camera MP3 Player, Onboard Communications System, Aluminum Wheels, Keyless Entry, Privacy Glass. TRANSMISSION, 6-SPEED AUTOMATIC, ELECTRONICALLY-CONTROLLED WITH OVERDRIVE includes Driver Shift Control (STD), DRIVER CONVENIENCE PACKAGE includes (BTV) Remote Start, (CJ2) dual-zone automatic climate control, (KA1) driver and front passenger heated seats, (N34) leather-wrapped steering wheel, (UG1) Universal Home Remote and (TB5) power liftgate, SIDI, VVT (170 hp [127.0 kW] @ 5600 rpm, 203 lb-ft of torque [275.0 N-m] @ 2000 - 4000 rpm) (STD), DRIVER CONFIDENCE PACKAGE includes (UD7) Rear Park Assist, (UFG) Rear Cross-Traffic Alert, (UKC) Lane Change Alert with Side Blind Zone Alert and (DWK) outside heated power-adjustable manual-folding body-color mirrors with turn signal indicators, CHEVROLET MYLINK RADIO WITH 7" DIAGONAL COLOR TOUCH-SCREEN and AM/FM stereo, includes Bluetooth streaming audio for music and most phones; featuring Android Auto and Apple CarPlay capability for compatible phones (STD). Exclusive CPO 2 Year/24,000-Mile Scheduled Maintenance Program, 12-Month/12,000-Mile Bumper-to-Bumper Limited Warranty in addition to remaining Factory Warranty, 6-Year/100,000-Mile Powertrain Limited Warranty, 172- Point Inspection and Reconditioning, Vehicle Exchange Program: 3 Day / 150 Mile Guarantee, Vehicle History Report, 24/7 Roadside Assistance and Courtesy Transportation, 3-Month Trials Of OnStar services and SiriusXM All Access Package (if equipped) Reduced from $22,900. 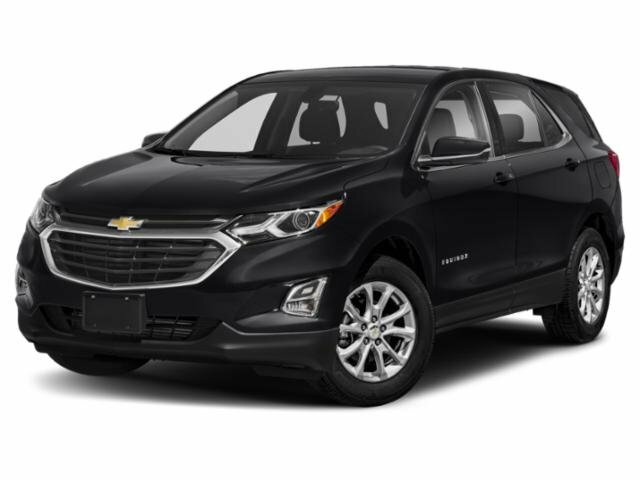 This Equinox is priced $200 below NADA Retail.